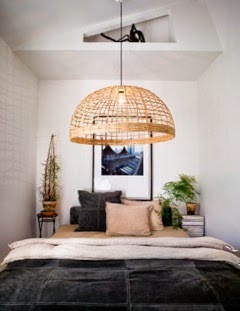 See and hear the beautiful Ann Persson talk with me and her husband photographer Per Magnus Persson about how we came up with the idea of creating and producing the pendant lamp Soomkai, before it was taken in under Watt&veke´s wings. Ann found the people with the right knowledge and experience to hand make the bamboo lamp shade and now 4 years later it is still being hand made by qualified craftsmen in Thailand. The most wonderful part in this whole project is the charity that you can read about here, if you did not know that 10% of the profit goes to an HIV Orphanage outside of Lopburi, Thailand and we see to it personally that the help provided by the lovers and buyers of Soomkai lands in the right hands, then you know now.